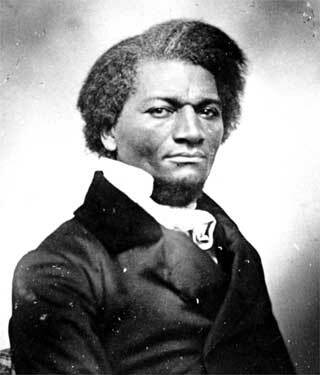 Today, Frederick Douglass seems a formidable and imposing figure, his speech eloquent, inspiring, provocative and fiery. He was certainly all of this and more. But he also made people laugh. During the antebellum years, lecturing alongside an uncompromising firebrand like Henry Highland Garnet could mean broken bones (and Douglass himself could attest to this), lecturing with Douglass usually meant getting out unscathed, outwitting the enemy, and perhaps even changing some minds — even if his humor bothered some critics. But as Billy Kersands, a renowned African American blackface performer, once said without a trace of a smile, “Son, if they hate me, I’m still whipping them, because I’m making them laugh.” While Douglass wrote caustically about white blackface performers and earlier African American blackface performers such as Gavitt’s Serenaders, I think that he shared Kersands’ assessment of the power of humor. Douglass’s humor ranged from the self deprecating to the bitingly caustic. He wielded humor to defuse tense situations, but, perhaps more importantly, he used it as an activist strategy to forward the abolitionist cause and as a powerful tool in the fight for equal rights. 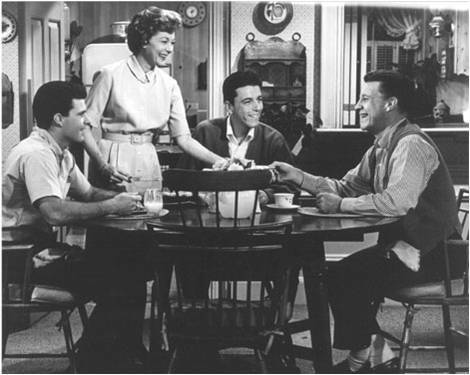 Often these moments of humor were simply that — moments inserted to defuse tension or to skewer a point with precision. 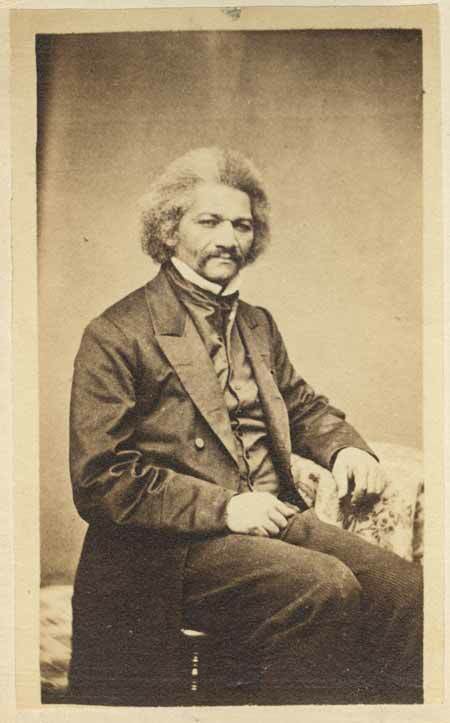 Other times, Douglass used extended routines to drive home his points and pull his audience right along with him. 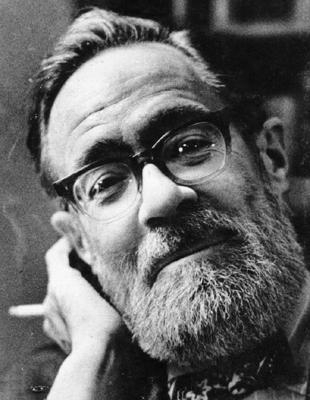 The humorous story is told gravely; the teller does his best to conceal the fact that he even dimly suspects that there is anything funny about it…the rambling and disjointed humorous story finishes with a nub, point, snapper, or whatever you like to call it. 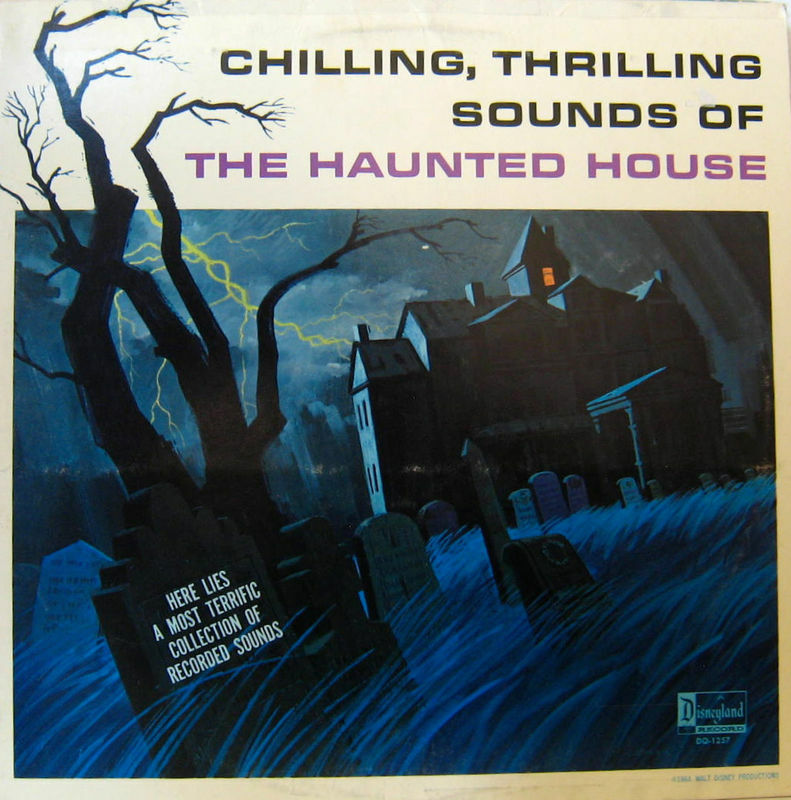 Then the listener must be alert, for in many cases the teller will divert attention from that nub by dropping it in a carefully casual and indifferent way, with the pretence that he does not know it is a nub…Artemus Ward used that trick a good deal; then when the belated audience presently caught the joke he would look up with innocent surprise, as if wondering what they had found to laugh at. To string incongruities and absurdities together in a wandering and sometimes purpose-less way, and seem innocently unaware that they are absurdities, is the basis of the American art, if my position is correct. Another feature is the slurring of the point. A third is the dropping of a studied remark apparently without knowing it, as if one were thinking aloud. The fourth and last is the pause. Artemus Ward dealt in numbers three and four a good deal. He would begin to tell with great animation something which he seemed to think was wonderful; then lose confidence, and after an apparently absent-minded pause add an incongruous remark in a soliloquizing way; and that was the remark intended to explode the mine—and it did (How to Tell a Story, 1897). 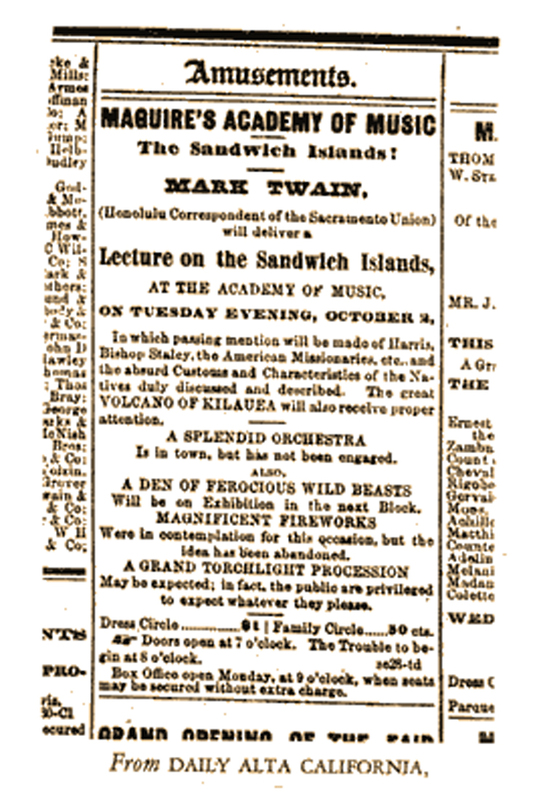 Young Mark Twain followed Ward’s professional footsteps when the Sacramento Union sent him to report on the Sandwich Islands (Hawaii) in 1866, and he returned with enough anecdotes to fill lecture halls out West. Twain’s now famous use of language in the advertisement could be described in his own, later, language of dropping studied remarks with the printed effect of a pause by contrasting font size. Contemporary programs studying Mark Twain still rely upon advertising “The Trouble to begin at 8 o’clock”, but where would Twain be without Ward?